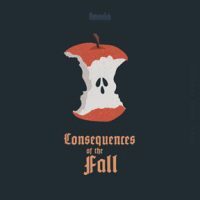 Rev Andy Pearson preaches a short series on the consequences of the fall. August to September 2018 at London City Presbyterian Church. For video sermons, please visit our YouTube channel.